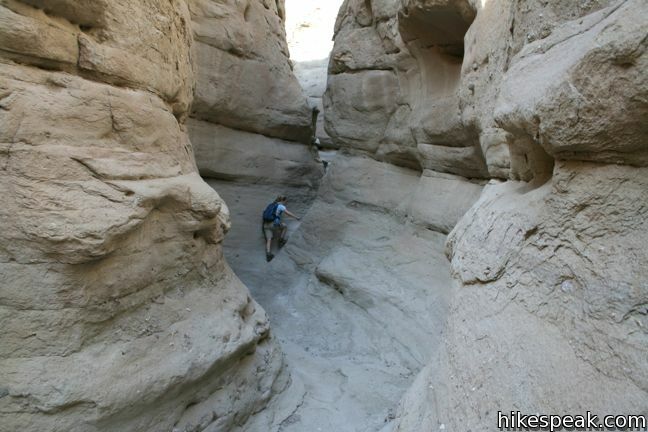 Anza-Borrego Desert State Park is the largest state park in California, covering nearly 1,000 square miles. 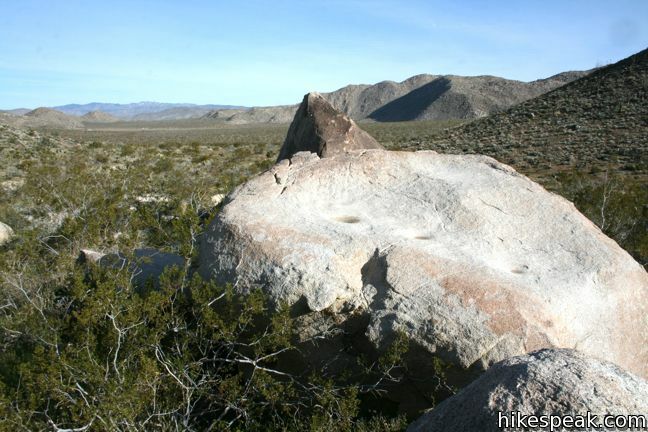 It is only about twenty percent smaller than Joshua Tree National Park to the north and offers much to experience. Landscapes within the park range from badlands, to narrow canyons, to palm tree oases, and snow-capped peaks. 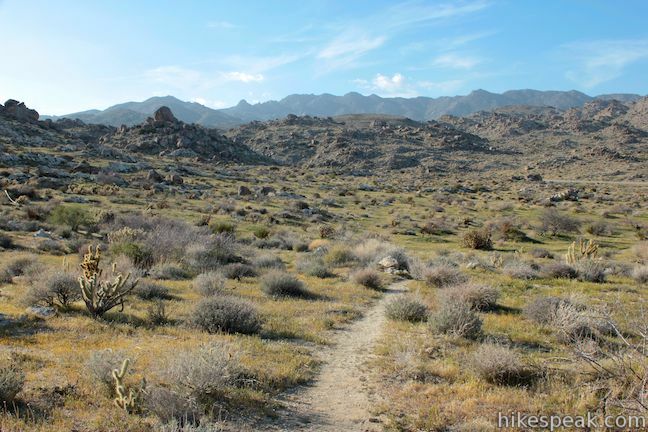 Anza-Borrego Desert State Park has over 500 miles of dirt roads to travel down and plenty of trails to explore. 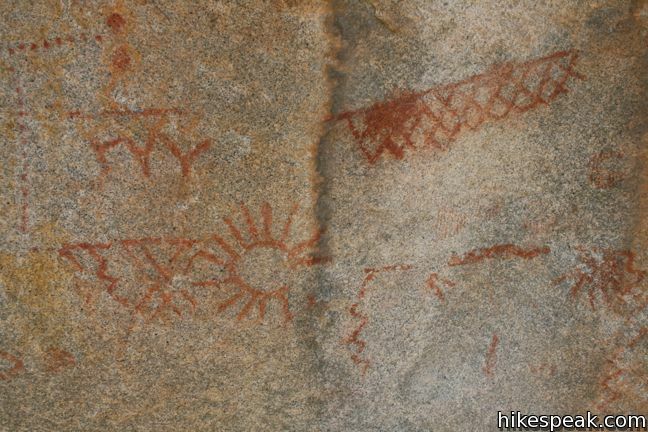 If you are planning a trip to the California desert, Anza-Borrego Desert State Park has what you are looking for. 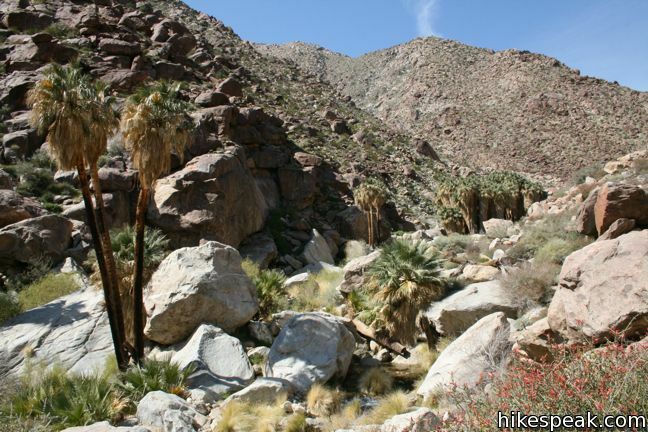 The name Anza-Borrego comes from Borrego, the Spanish word for Bighorn Sheep, and Anza, the last name of Juan Bautista de Anza, the Spanish explorer who led an expedition into this desert in 1774, becoming the first non-native to do so. Since Anza’s time, more settlers have come to this desert. 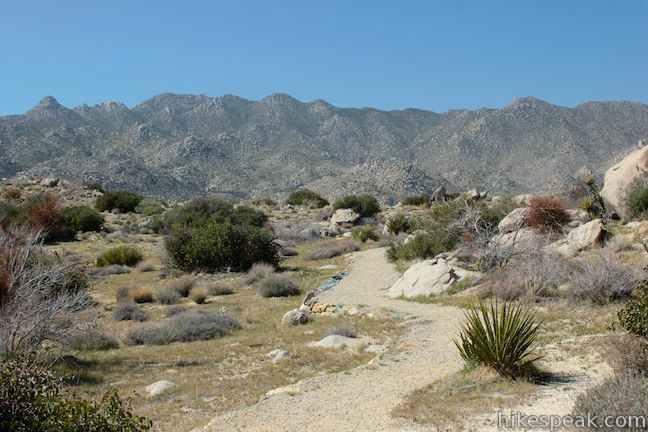 There are numerous private land holdings within the park, including the city of Borrego Springs, home to the park visitor center and other useful amenities like gas stations and restaurants. Cholla cacti, creosote bushes, and ocotillo are common throughout the park, which also features more rare vegetation like Elephant Trees. Desert wildflowers are one of the main draws to Anza-Borrego. Spring blooms add dazzling colors to the arid landscape. Elevation in the park varies from just 15 feet above sea level in the east near the Salton Sea to 6,193 feet in the northwest at Combs Peak. Daytime temperatures on the desert floor are typically in the seventies in the winter and well over one hundred degrees in the summer (not the best time to visit). Temperatures in higher elevations are milder and can be below freezing at night. Dogs are welcome on leashes within campgrounds and on paved roadways. Dogs are not allowed on trails or in wilderness areas. Overall, the desert is not a good place for dogs. Burned paw pads, cactus quills, and snakebites pose a danger to dogs. Canines threaten desert wildlofe as well. A dog’s scent can scare animals away from trail areas, shrinking the habitat they rely on to survive. 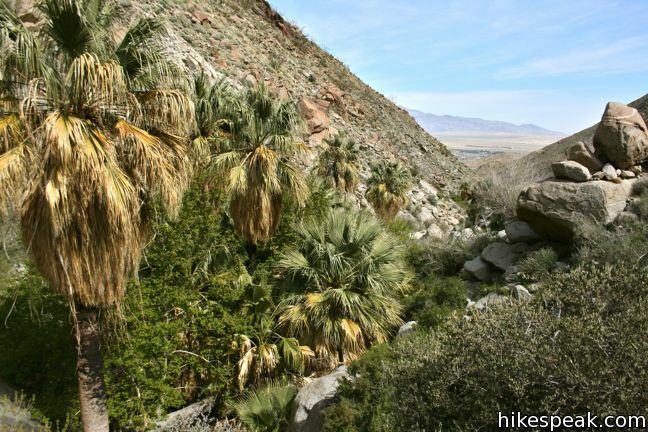 The Anza-Borrego Desert sits at the south end of the Colorado Desert on the eastern edge of San Diego County. The park is about ninety minutes from downtown San Diego and three hours from Los Angeles. 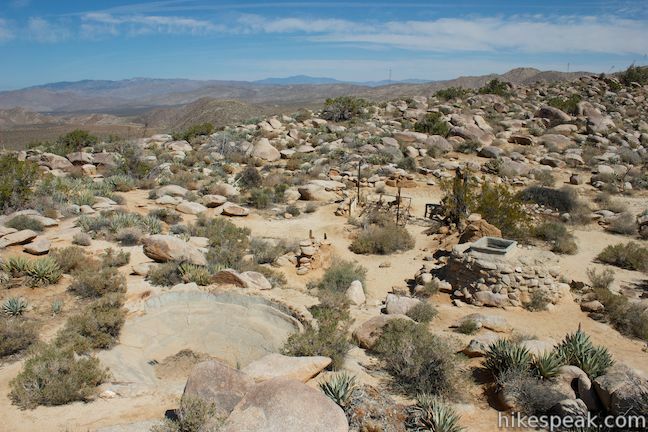 Once you get to the Anza-Borrego Desert, the camping options are plentiful. If you are not interested in sleeping on the ground, check out other lodging options on tripadvisor.com. The trails below are listed from north to south and west to east. 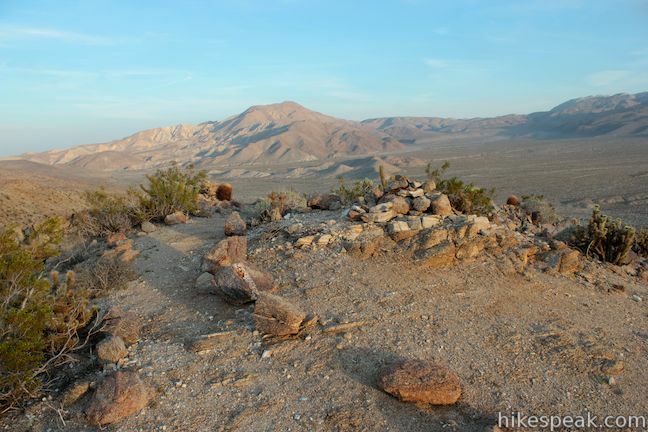 The hikes may also be sorted alphabetically or by distance to help plan a trip to Anza-Borrego Desert State Park. Each trail links to its own report complete with photos, maps, directions, and everything needed to explore the park. 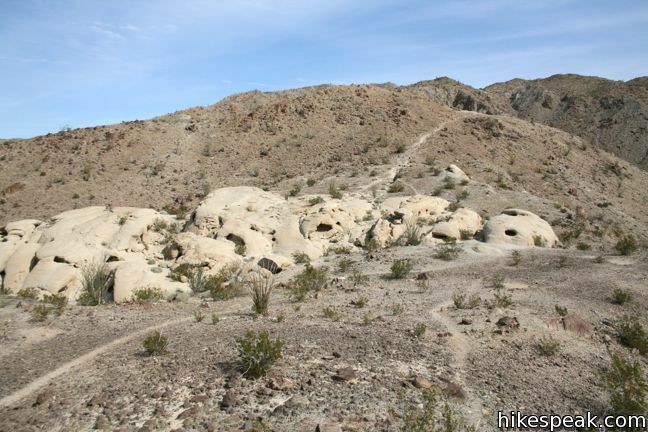 You can also view hikes around Anza-Borrego Desert State Park on the Hike Finder Map.